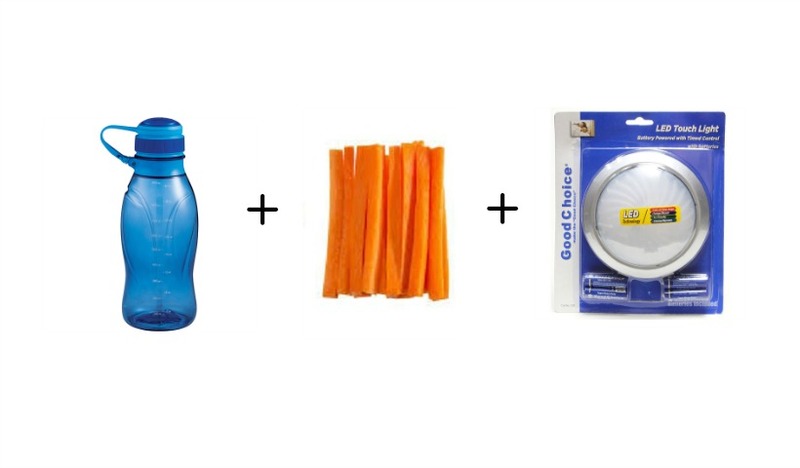 Have you tried any of these parenting hacks? Ever been caught with a massive diaper blow out and no diaper to be found? What about a kid who pees right out of the bath? Stock up! Healthy venting is part of parenthood. 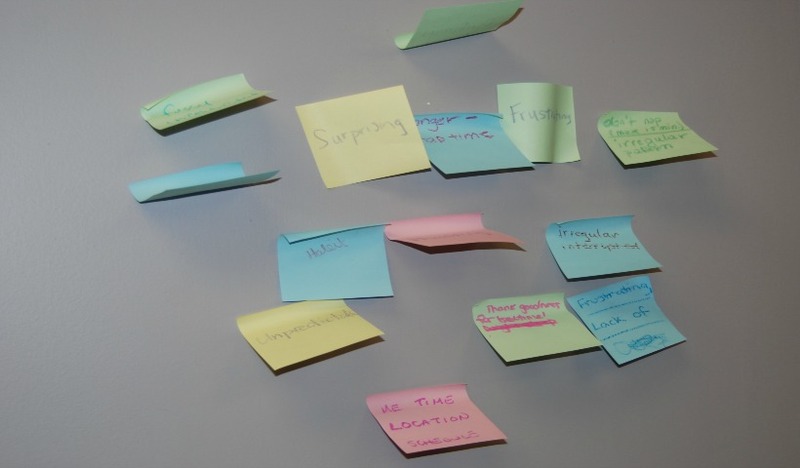 An essential tool that helps us navigate this journey that comes with no instruction manual. 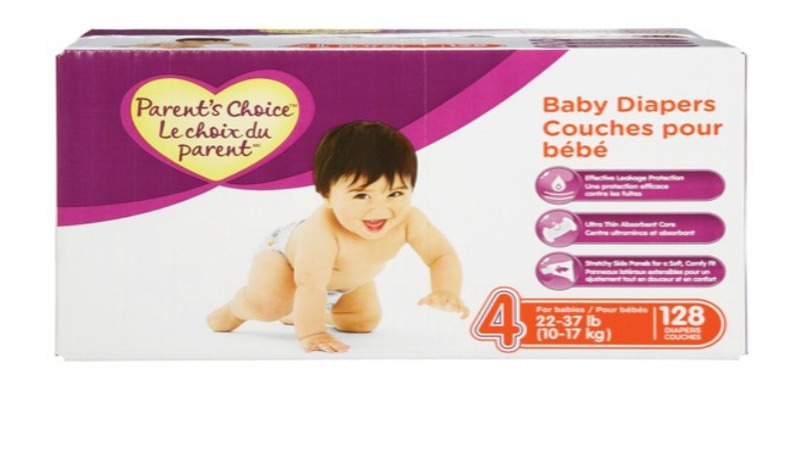 On Monday, we chatted all about sleep at our Baby Basics program in partnership with Walmart Canada. And you know what? The ‘F’ word came up more than once. Weaning your baby or toddler from breastfeeding can result in mood swings, high emotions and changes to your body thanks to another hormonal shift. 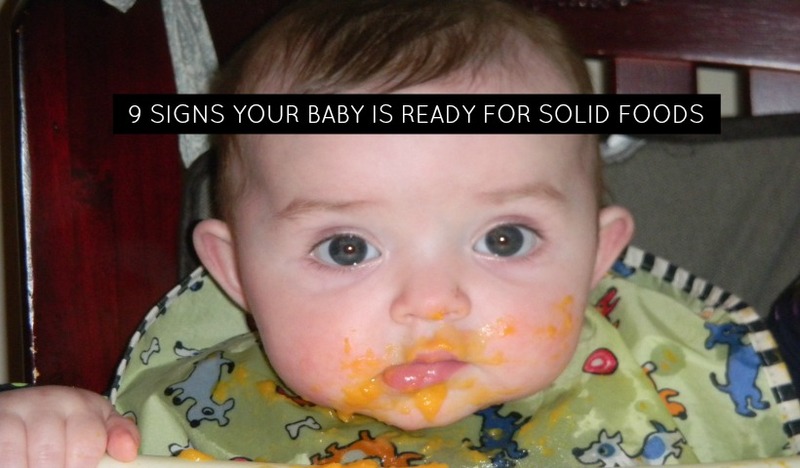 As your baby gets older, you will start to wonder when they are ready to try solid foods. Each baby is different but we’re sharing nine signs of readiness to watch for which may make it easier to take that next big step in feeding your baby. 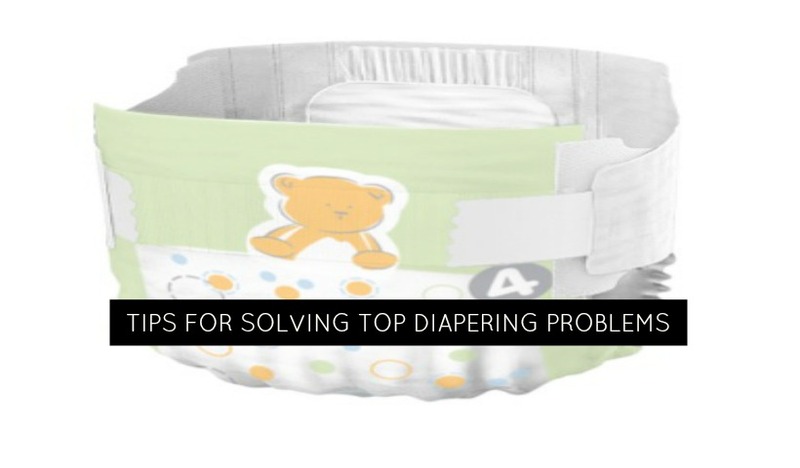 Whether its a baby who cries during each diaper change, one that squirms and rolls during a diaper change or just a baby who pees on you consistently, we’ve got some suggestions to get you through these phases. Have you taken a CPR or first aid course now that you’re a parent? 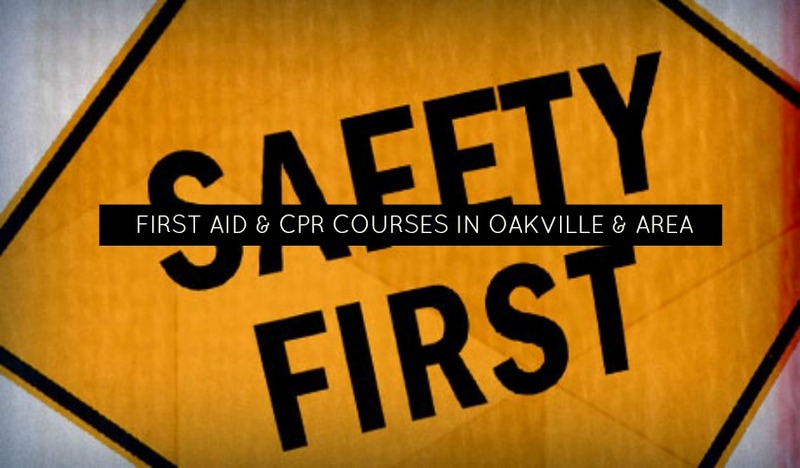 Find out where you can take a course or a refresher in Oakville and the surrounding areas. 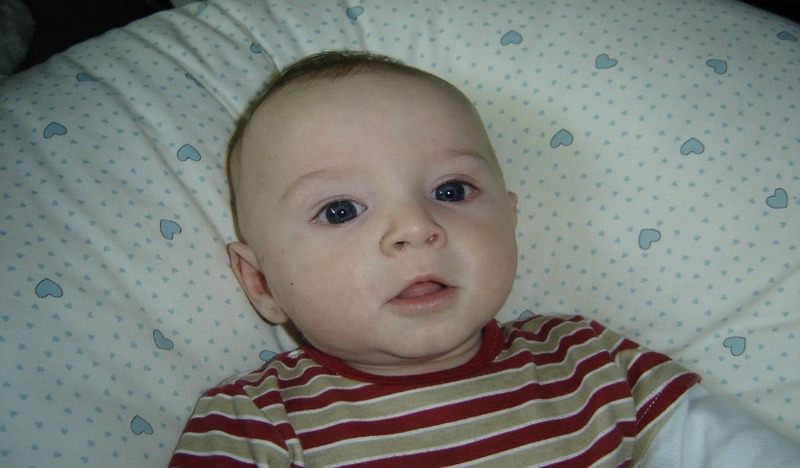 Do you know what common baby item has a surprisingly high injury rate attached to it? The topic at our mom and baby program this week was safety. 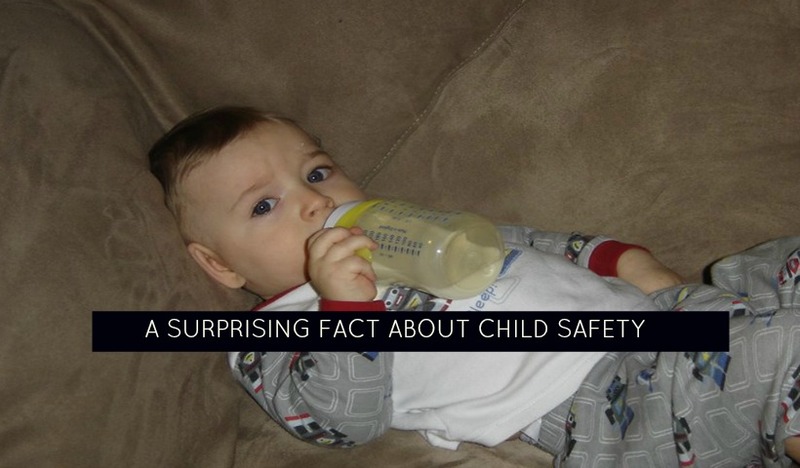 We covered everything from baby gates to safety latches and also discussed some not commonly known facts about hazards in the home for babies and toddlers. 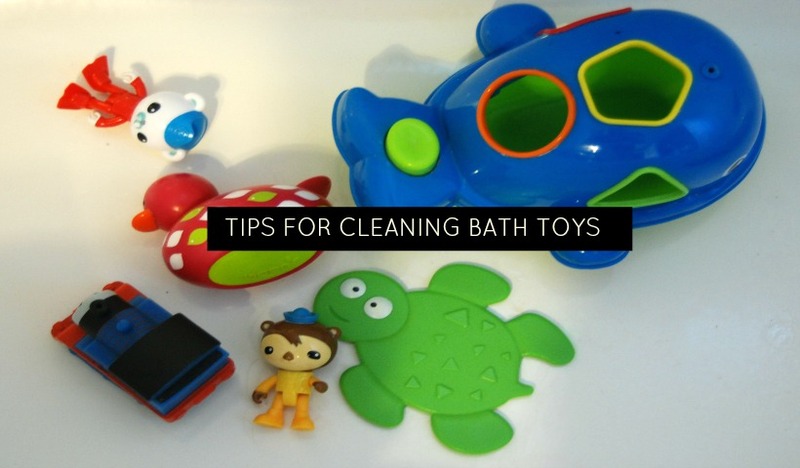 What Is The Best Way To Clean Bath Toys? Bath toys can add fun and learning to bath time but what do you do when you spot that icky black mould lurking inside that rubber ducky?